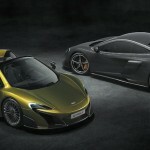 As the name suggests, the McLaren 675LT Spider is coming with the exquisite LongTail design, generally resembling its Coupe sibling, except for the folding hardtop. 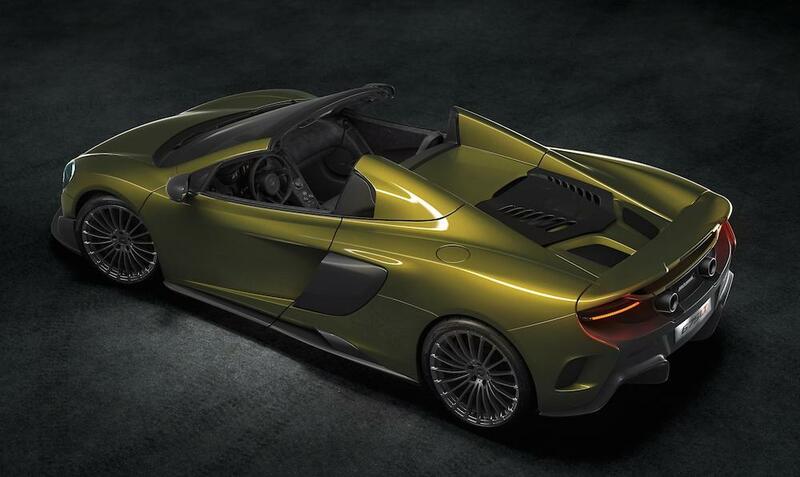 The 675LT Spider is a mixture of extreme beauty, style and functionality, the folding hardtop supercar managing to appeal more exquisite than its coupe version. There are however, some features that sets it apart the coupe version, like the 10-spoke Ultra-Lightweight forged alloy wheels, sized 19- and 20-inch front and rear. The interior is also tweaked with one-off themes, with Xenon yellow stitching than can be customized according to the customer`s needs. 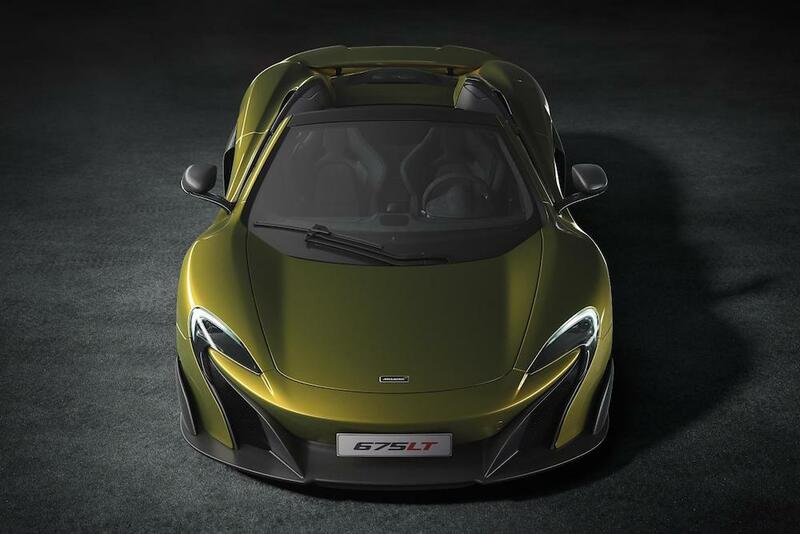 Stepping under the hood, the McLaren 675LT is coming with 675 horsepower and 700 Nm of torque, which is enough to sprint from 0 to 100 km/h in an impressive 2.9 seconds, at a topping of 326 km/h. 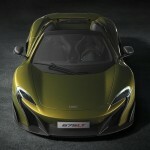 The supercar also achieves 8.1 seconds from 0 to 200 km/h. 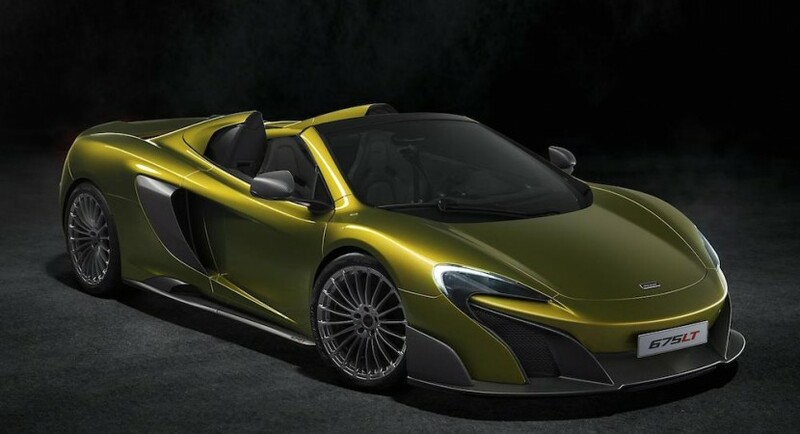 The McLaren 675LT will be built in a limited edition of just 500 units worldwide, with the price tag being decided at 285,450 GBP. 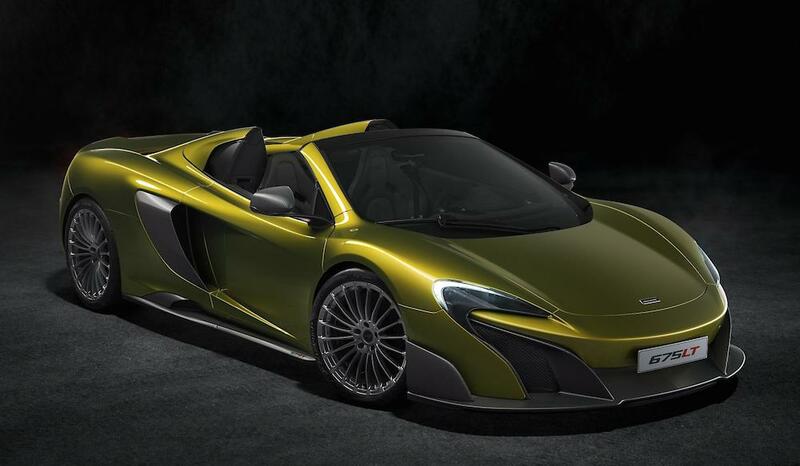 The good news is that the pre-ordering process has already started, so in case you fancy a 675LT Spider, than you should hurry up and make a deposit. Meanwhile, enjoy the official video with the hot convertible!